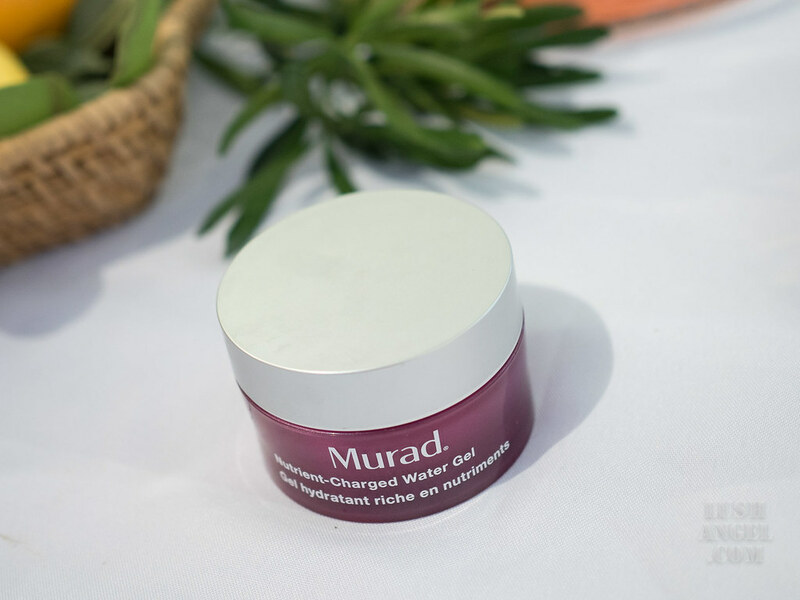 This was my take away from the recent launch of Murad Nutrient-Charged Water Gel. As we all know, being well-hydrated can lead to better skin. It is also a way to slow down aging. But I’m not just pertaining to application of moisturizer here. We can increase hydration too by eating and drinking water. Fill your plate with water-rich foods, such as cucumbers, celery, strawberries, watermelon, and broccoli, to help your body hold water better. Tip: You can add broccoli into a breakfast omelet. Mix cucumbers into a lunch salad. Enjoy strawberries or watermelon as an after-dinner dessert. Skip sodas and sip water throughout the day to flush out toxins and boost energy. I can attest to this! 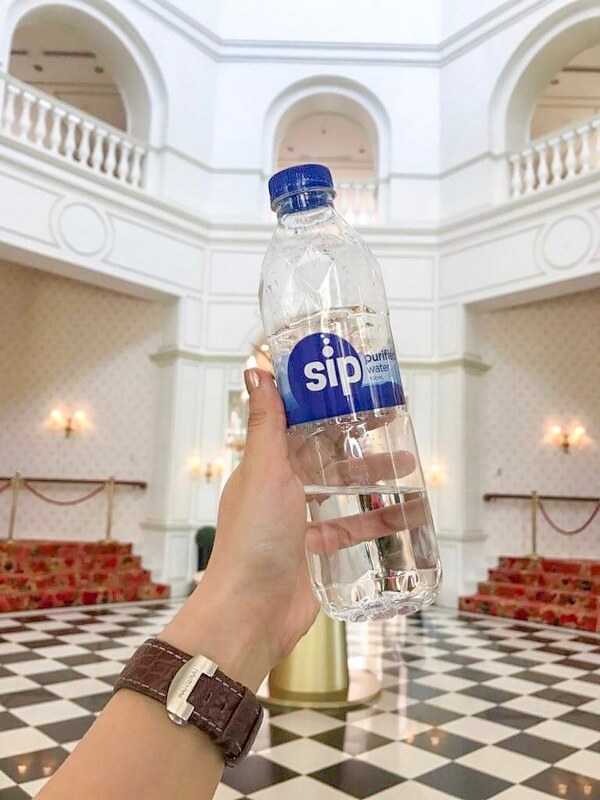 I used to hate drinking water– I can finish a cup of coffee or a glass of iced tea in 3 minutes, but I can’t even finish a glass of water in 2 hours. It was that bad. I already knew then the benefits of water for the skin and my overall health, but I just couldn’t force myself to drink water. This changed when I got into fitness. Being active made me thirsty all the time. I can now finish a liter of water in less than an hour. I need to have water beside me ALL THE TIME. As a result, my skin looked smoother, more radiant, and I get less breakouts. I also noticed how my metabolism increased. Tip: If you have a hard time drinking water, try water infusions with basil, cucumber, mint, and/or strawberries to pump some hydrating power and flavor into your water. 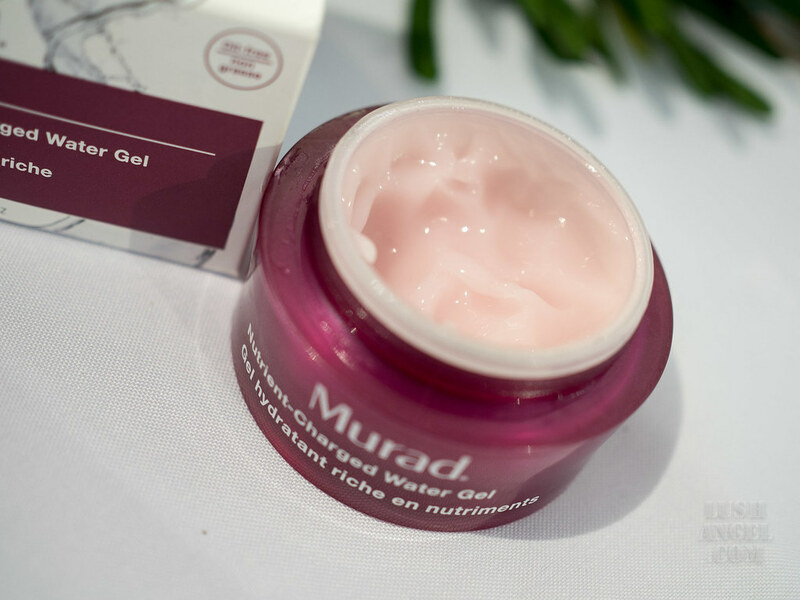 Murad recently launched the Nutrient-Charged Water Gel, featuring the Cumulative Hydration-Release Technology, immediately replacing lost moisture and increasing hydration retention for up to five days. Nutrient-Charged Water Gel includes a blend of five peptides (help repair and restore damaged skin), five vitamins and five minerals that work together to strengthen and plump the skin’s barrier for maximum hydration. Vitamins B3, B5, B6, B9, C and E alleviate dryness, provides anti-wrinkle benefits and soothes sensitive and irritated skin, while the five minerals (Silicon, Iron, Zinc, Copper and Magnesium) improve skin tone and texture. In fact, 100 percent of people showed skin repair in 30 minutes (based on Murad sponsored study of 20 people) after initial application. I’ve tried it for a few days and I like how weightless it is and how it is easily absorbed by my skin. 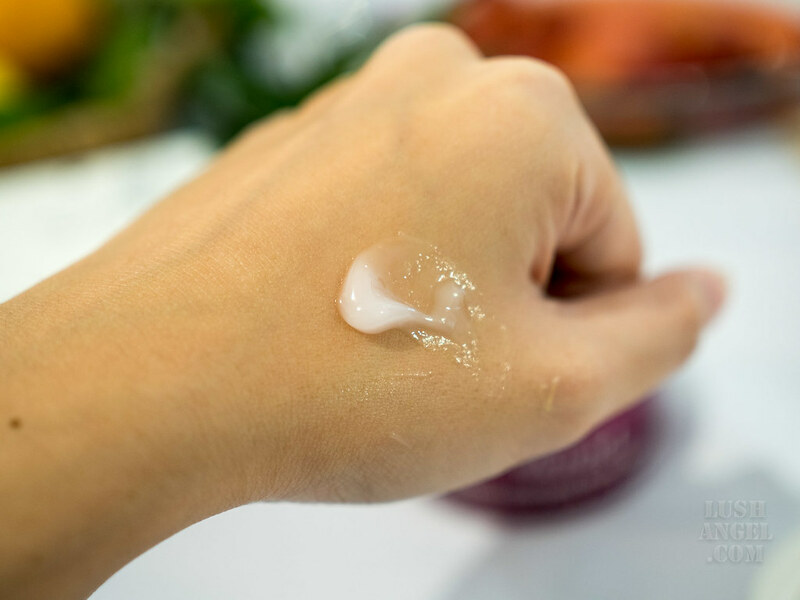 Having combination skin, I save my heavy creams for night use so I like that I can use this moisturizer during the day. This rich water-gel is oil-free and is beneficial for oily, dry to combination skin types. 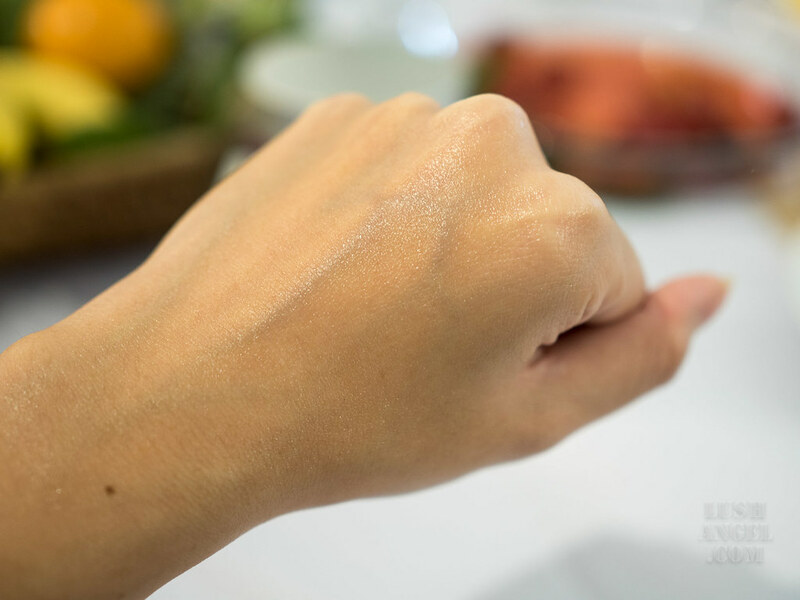 Nutrient-Charged Water Gel is priced at Php 3,250, 1.7 FL. OZ. / 50 mL and is available at Murad counters in Rustan’s Makati, Rustan’s Shangri-La, Rustan’s Alabang Town Center, Rustan’s Ayala Center Cebu, Rustan’s Gateway, Adora Greenbelt, Beauty Bar Central Square and Beauty Bar Trinoma.